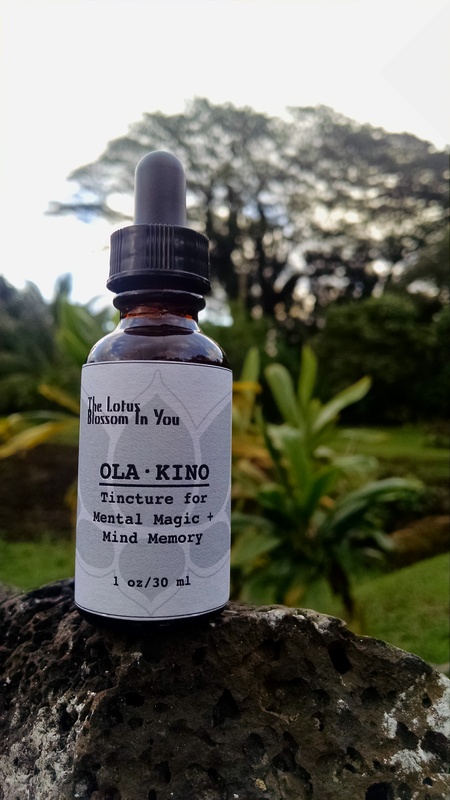 Please check out the new formula for the Tenderizer buttered salve &the new OLA • KINO theme for daily laau additions to your life, starting with the ola • KINO pohe kula tincture. 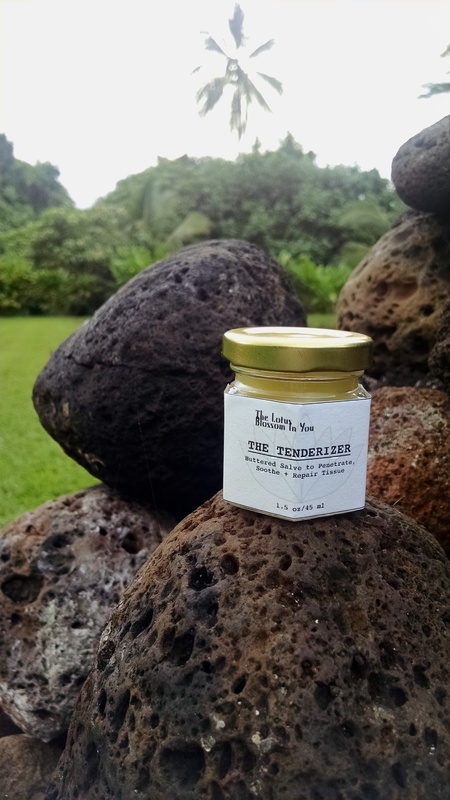 New Formula for The Tenderizer Buttered Salve! mahalo for your support and love for laau!